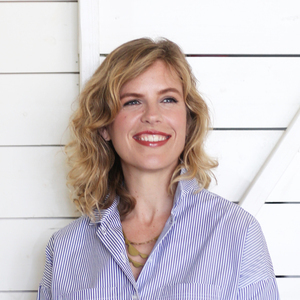 Through her work, Lindsay finely-honed her niche and specializes in the central and east Austin areas. While expertise and attention to detail are paramount in her business, Lindsay also knows the value of relationships built on trust and communication. Her ability to lead her clients through transactions with confidence, and her keen sense for negotiation set her apart. She understands that inventory, location, price and timing are critical pieces of the process, and she works hard to maximize the value of each client’s property. *Read more about Lindsay's story in Austin Women's Magazine "The Power of Thinking Big"